Immerse your mind and taste buds in a one-night affair filled with edible truffle delights and education. The journey begins with luminary Alana McGee of the Truffle Dog Company and her two truffle dogs, LoLo and Ruby, for hors d’oeuvres and Italian Barolo. 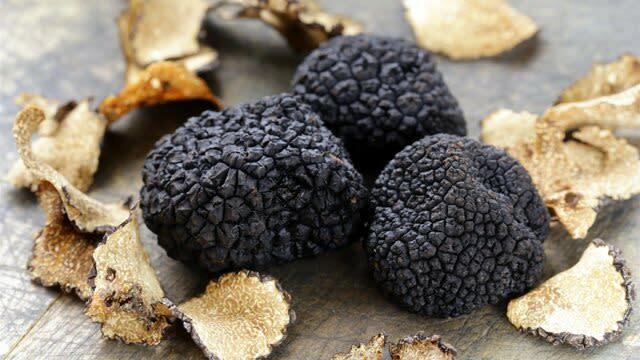 While tasting both white and black truffles, Alana will discuss local foraging and shed light on where the truffle industry is heading in North America. Following the educational, yet tasty, portion of the evening, Executive Chef Mark Bodinet will prepare a five-course seasonal tasting menu in Copperleaf Restaurant, utilizing black and white truffles from around the world, and paired with wines from Washington, France, and Italy. All guests will take home a truffle-inspired culinary swag bag to commemorate their experience!